Window Replacement Fort Collins | Replacement Windows Boulder | Window Installation Cheyenne - Lomax Window and Door Co.
A replacement window is a window that is installed in an existing window opening as a replacement of the existing window. Old windows may deteriorate and become loose and drafty, worn out and unfavorable. 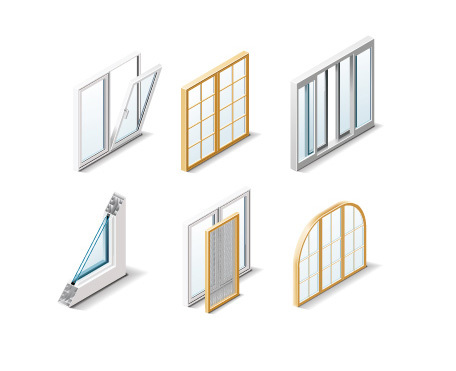 Windows need replacement, not only to improve the appearance of the home or structure but also to take advantage of modern energy efficient replacement windows that bring about an overall improvement of the ambiance of the house or building at a reduced recurring cost of heating and cooling. There are many reasons for window replacement, and Lomax provides top quality products with professional window installation and service. We are a locally owned, start-to-finish window and door company here to satisfy each project’s unique requirements. Contact us today and get a for your replacement project.